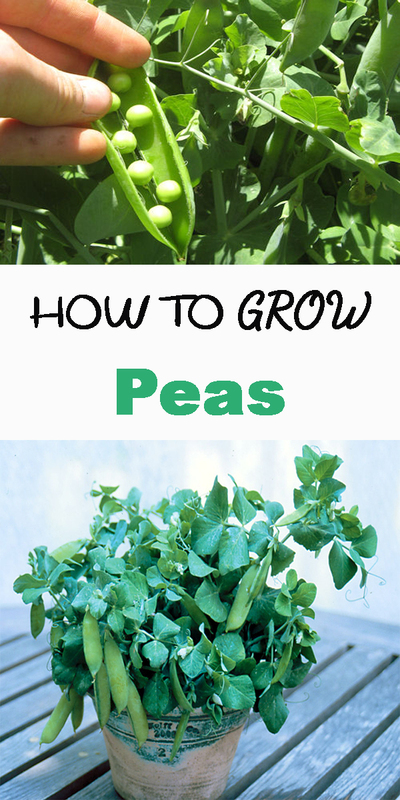 Peas are an easy vegetable to grow and even easier to enjoy. When considering growing peas you have many varieties to choose from, including snow peas, snap peas, and shell peas. No matter which variety you choose to grow, you will find that most require the same sort of care. 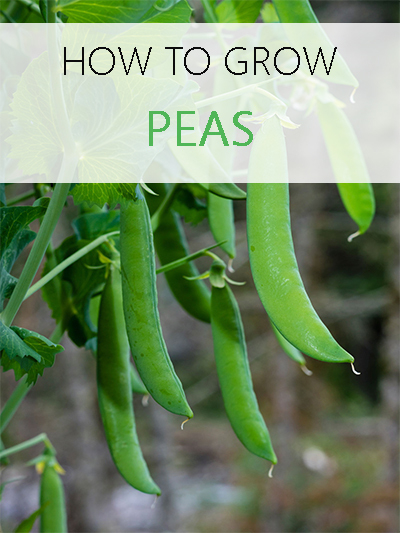 If you wish to add peas to your garden this year, here are some helpful growing tips to get you started and assure you have a strong and healthy crop. First, let’s consider if you will be growing the peas from seed or using pre-started seedlings. Your fist step in a successful crop will depend on which method you are using. Both have their advantages, as growing peas from seed will cost less, but using seedlings means enjoying your crop quicker. First, you want to soak your seeds in water for 24 hours prior to planting. When they swell, they are ready to be planted. When planting seeds, use soil that is rich and drains well. You want to plant about 30 days after the last frost of the season. Plant pea seeds in double rows, and place a trellis system in the center of the two rows. Seeds should be approximately two inches apart and one inch deep. Peas do not need to be thinned out when you grow them from seed. Should you use seedlings as opposed to seeds, you will want to plant them in the same two row fashion, with a trellis between the two rows for support. Plant seedlings two inches apart from each other just as you would seeds. Pea seedlings need a little tender loving care. They prefer cooler weather, so plant them as soon as the threat of frost is gone. You don’t want to wait until the weather is too hot. Once seedlings are 2-3 inches tall, you can mulch them to keep their roots nice and cool. Peas need a trellis in order to stay out of the dirt and grow properly. You can buy a store made trellis or make your own from some simple stakes and string. Planting peas in a raised bed is ideal since it keeps the plant comfortably warm during the cooler spring months. Peas don’t care for fertilizer; instead just keep the soil moist, well drained, and pest free. A simple mixture of dish soap and water is a great way to keep pests at bay. It is important to know when to harvest peas. They are fresh for such a short time before they start to go bad, so here are the signs you want to look for! Peas are typically ready when the pod swells, the coat of the pod is waxy, and the color is bright green. Be careful when picking peas, as the plants are delicate. Carefully snap the peas, don’t pull, as you can pull the entire plant up. Peas can be tasty when enjoyed in side dishes or salads. They are even tasty being enjoyed as is. Give these tips for growing peas a try so you too can enjoy peas straight from your own garden.